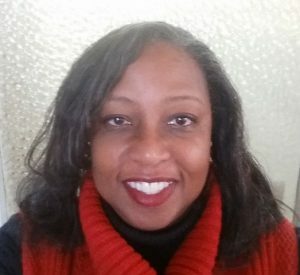 Valeria A. Davis (JBA ’81) is a senior university communications specialist, serving under the UW-Madison Chief Diversity Officer. Her career includes 15 years in newspaper as a reporter, editor and photographer. A former Wisconsin State Journal reporter, she also is experienced in technical writing and training, marketing, public relations, advertising, retail management, public policy analysis, teaching, and environmental education instruction, management and training.